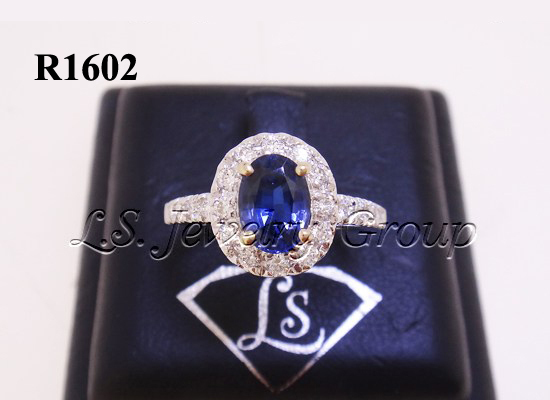 (Natural Celon Blue Sapphire Ring) 1 pcs. 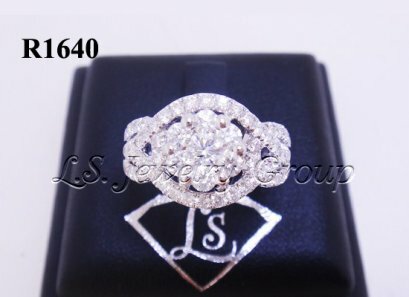 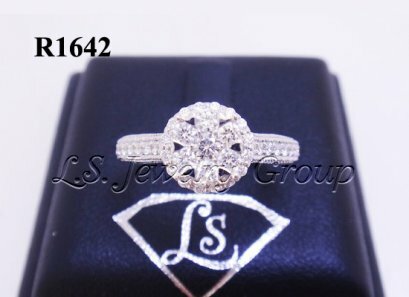 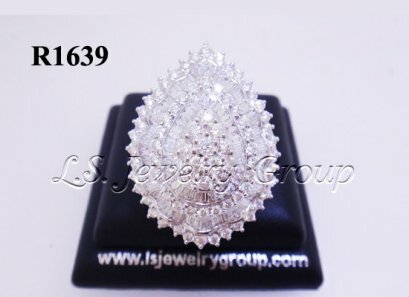 1.09 Ct.
Diamonds 32 pcs. 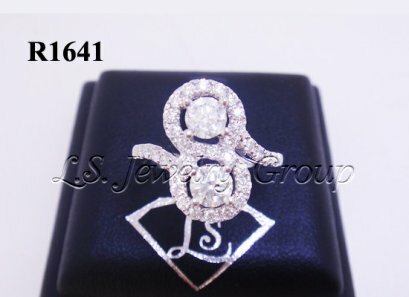 0.90 Ct.